As someone early phase of life, you have the biggest asset to your credit – time. You’re just starting off your career and don’t have too many responsibilities as the senior members of your family. You have time on your hands to research, learn and assimilate as much knowledge as you can with regard to real estate and the kind of property you’d like to invest in. You can do a thorough research, weigh pros & cons and take an informed decision. Before you begin investing you need to accumulate capital and plan your finances. That’s when home loans come into the picture. Because you’re young, you have a lot more time to pay off your debt than if you opted for a home loan later in life. The sooner you avail a home loan, the more time you have to pay it off. You can even opt for lower interest rates because of this, and of course, pay a lump sum if you happen to get a bonus at work. But remember to be punctual with your payments. Failing to do so would affect your credit score and is a common mistake when investing in real estate. Once you start investing, you will be responsible for handling and managing your cash flow on a regular basis. 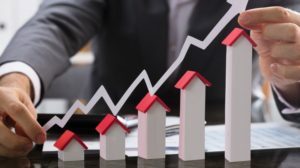 Whether you plan on buying a residential property, and earn rental income from it or invest in a commercial project, the money that comes from your investment will have to be handled by you alone. This will no doubt increase your knowledge and skills in financial management. As is with any investment, there are certain risks involved with real estate, too. Have an approach of tackling these problems with optimism & an open mind. Being a tech-savvy youthful investor comes with its own set of perks. Real estate in the digital era is changing the way developers market their projects. With your knowledge of social media and technology, you could effectively market your property for rent to the right audiences by utilising social media and allied platforms. These platforms can also be used for excessive research on the best properties in town and the returns you can gain from them. 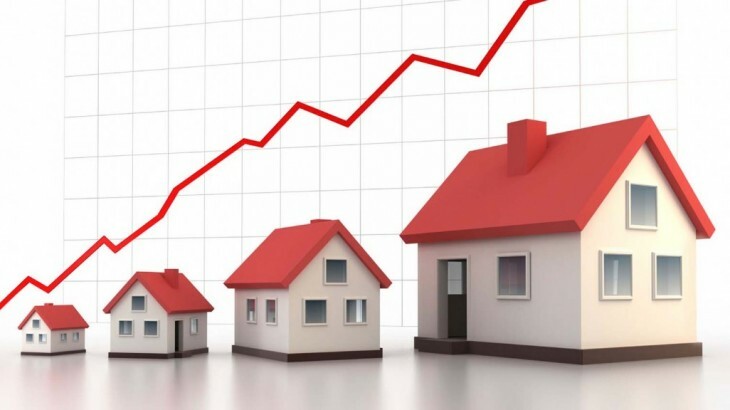 Real estate is a long-term investment, one that gives you a secondary income. This will provide you with an option of retiring early. Not only that, with early retirement, you are free to travel, invest in another property, or strike things off your bucket list. For example, if someone were to invest at the age of 50, they would have only ten years to achieve whatever they want. However, if you begin investing at the age of 25, you can accumulate your earnings well until the age of 45 or 50, retire early and live a comfortable life. Investing in real estate at a young age reaps multiple benefits, especially in the later stages of your life. 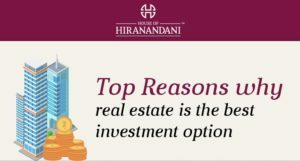 Head over to House of Hiranandani and let us help you find your dream home to kick-start your investment journey.